Thank you for making the Hoboken Donation Drive a Huge Success! 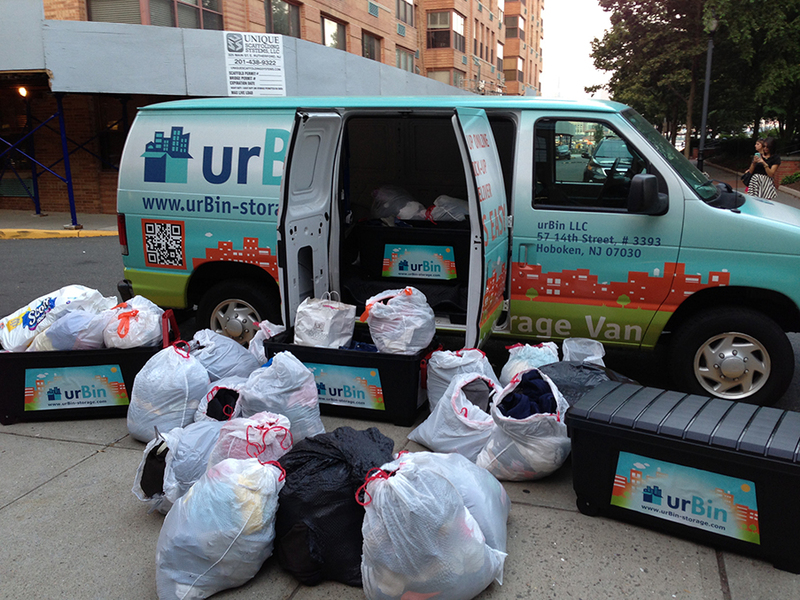 In July 2013, urBin partnered with the Hoboken Homeless Shelter to give back to the local community. We organized a donation drive to benefit the less fortunate members of Hoboken. The drive was a HUGE success thanks to the generosity shown by hundreds of Hoboken residents! Here is a tweet that the Hoboken Shelter made after receiving a full-truck-load worth of donated clothing and supplies. Here is a photo showing just how successful the event really was! You can see more photos from the event in this gallery. We’d like to say a GIANT thank you to the residents of Hoboken from the Hoboken Shelter and the urBin team.